The key feature of the One Direction valve is that once the fluid is at the top of the straw, it won't flow back down again. The straw is rigid and the valve is fitted at the bottom of the straw. This means the valve is not visible when it is in use and also prevents it from being withdrawn from the mug when used with the cap. 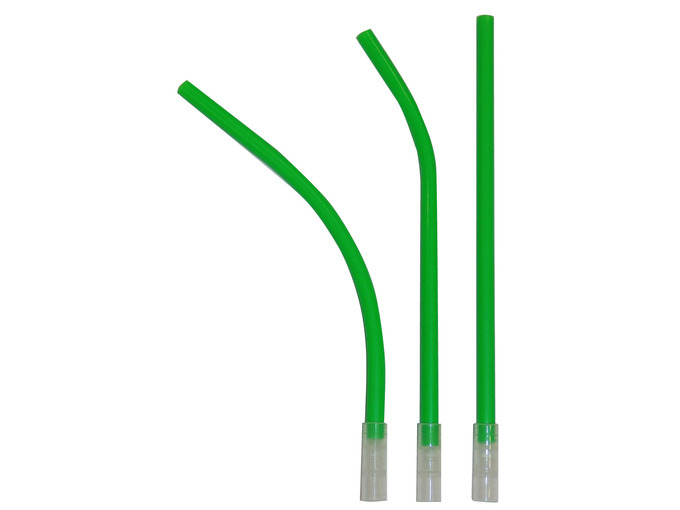 The straw is made from a rigid plastic, but can easily be curved to a shape if required simply by warming with hot water, applying gentle pressure where the bend is required, then 'fixing' the shape by running under cold water. 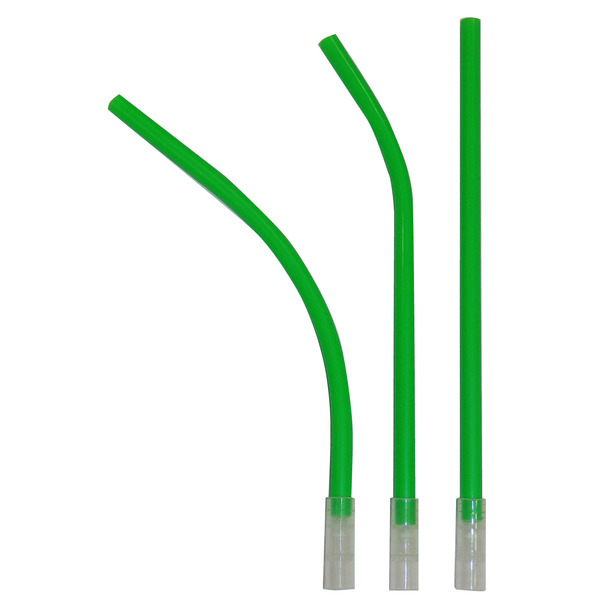 The straw and valve can be separated and cleaned for multiple use.